Taking photos is both a beautiful and rewarding hobby both for occasional or professional photographers. Many years ago the only method we had to record images or videos was by using photographic films, but times have changed and now we have high end smartphones, digital cameras and SLR cameras, which deliver good or extraordinary quality photos and videos. 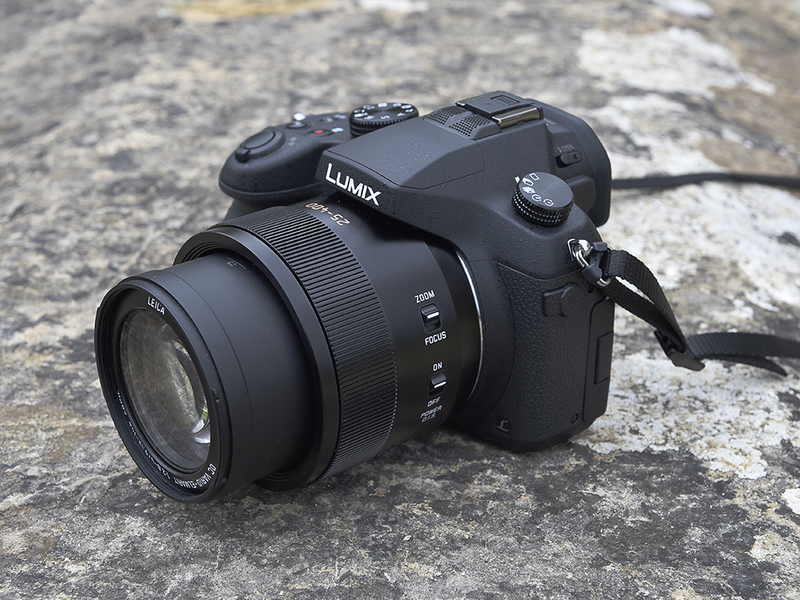 If you’re willing to spend 900 dollars on an entry-level digital SLR / compact camera with a long zoom lens hybrid, then we suggest you buy the Panasonic Lumix FZ1000. 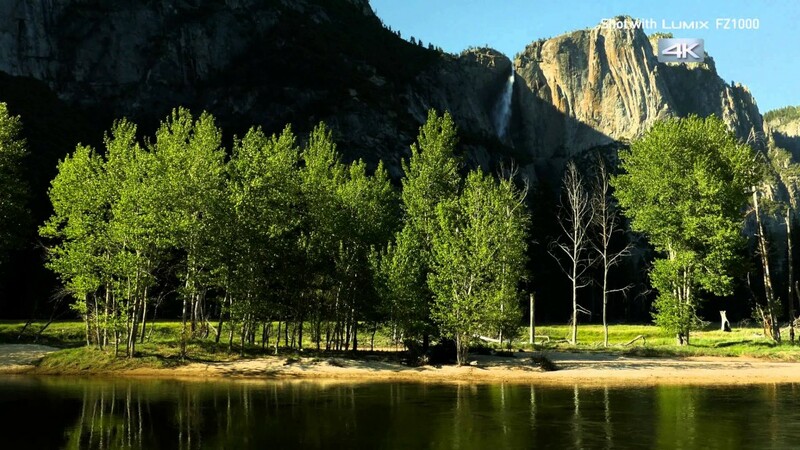 Smartphones have cameras with a high resolution, but the manufacturers haven’t managed yet to squeeze high-end cameras into their devices, so the images while decent, are not as awesome as those taken with a Digital SLR camera. These cameras are very expensive, but they deliver HD videos and high quality photos. Some cameras are smaller, compact and come with a long zoom, but the image quality is lower. The Panasonic Lumix DMC-FZ1000 is a camera with a 1inch 20MP MOS Sensor, which is four times larger than the 1/2.3inch sensors from other long-zoom cameras and the other sensor is 16x f2.8-4.0 25-400mm (Leica). The larger the image sensor is the better image quality you will obtain, but the camera will require larger lenses. The FZ1000 doesn’t have the longest zoom, but it delivers superior image quality. 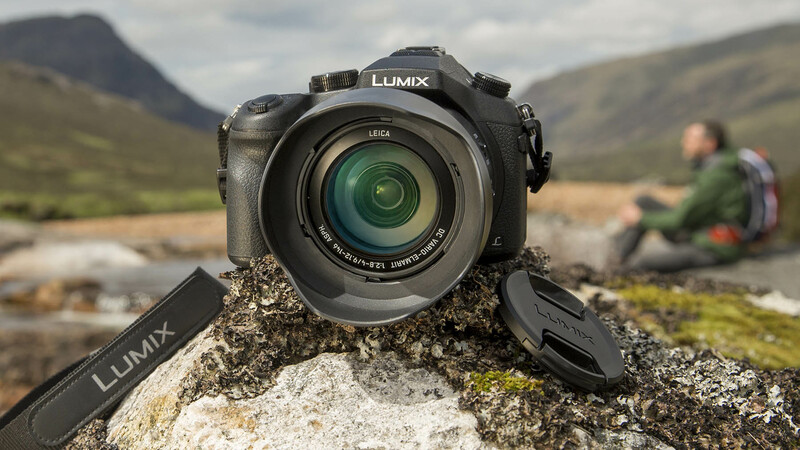 The Panasonic Lumix DMC-FZ1000 is a compact camera that is capable of recording 4K videos (3,840×2,160pixels) in MP4 format, at 30/25 or 24 frames per second. As well as this the camera can record 1080p at 60fps/120fps in MP4, and 1080p at 60fps in AVCHD, but many consumers are curious how the 4K videos look on TVs with 4K resolution and the answer is: they look much, much sharper, even if you crop a portion from the original video it will still have an accurate resolution. In addition to the high resolutions, there is a full manual video mode, program auto mode, shutter-priority and aperture-priority modes; a mic jack; OIS; a five-step speed control needed for the zoom to ensure smooth transitions while changing magnification while you’re recording videos. On the right side there’s a Micro-HDMI port supporting HDMI output, which means that you can record not only to the internal SD card, but to an external drive as well. For “normal” photos, you can use the 20MP sensor paired with the Panasonic Venus Engine processor, this will help you reduced noise, even if you’re using high ISOs. Regarding the noise levels, they’re acceptable, because Panasonic kept a balance between detail and noise reduction and only above ISO 1600, the color quality decreases. When shooting multiple photos in a row and selecting higher ISOs, the images will have a good quality, but you may need to correct the purple fringing in high-contrast areas, but it’s not a serious issue, as on other megazoom cameras. You will become addicted to your The FZ1000 and never want to leave it at home. The contract autofocus system is very fast, locking onto a target in 0.09-second. The burst shooting mode the camera reaches speeds of 12 fps at Full resolution. For example, when shooting in continuous autofocus mode, the FZ1000 reaches 4fps with raw and 5.5fps with JPEGs. The device also has a mode dial, power and video record buttons on the top, while the two-function buttons serve for fast access to different options: to choose the picture size and its quality, to mode or flash, to turn on guide lines or zebra pattern. If you want to manually focus or to control the zoom, use the ring around the lens. The body of the FZ1000 is made of plastic and it lacks dust and water resistance. The lens is made of glass and metal, which makes the camera feel a bit heavy on the front, but use your left hand to support the camera properly, and you will no longer feel the difference. The FZ1000 has a lot of controls and options which might seem confusing for newbies but the simple interface will enable you to become familiar with them relatively quickly . If you are using this device for the first time it’s better to leave it in full auto until you get used to all the options. You won’t get lost in the menus, but it’s better to read the instruction manual before changing settings without knowing what you’re doing. Also, the camera supports WiFi, so you can connect to your Android mobile device with NFC and you can copy the photos to your smartphone or tablet. By using the Panasonic Image app you can turn your mobile device into a remote control, and before transferring images to your phone, use the viewfinder option to view them. The device comes with accessories such as a GN58 external flash, 62mm ND and PL filters and a stereo/shotgun microphone.